November is officially here, which means the biggest eating day of the year is upon us — Thanksgiving! Finding menu options to fit a low carb lifestyle can be challenging — especially during the holidays. But we have you covered. This low carb stuffing is full of wholesome, all-natural ingredients with only five grams of net carbs per serving, sure to keep you in ketosis. Although it takes a little extra planning, it is possible to cook Thanksgiving dinner using only low carb recipes. Simply focus on recipes with plenty of fats and protein, selecting a turkey recipe as your entree and using butter or olive oil as your condiment. 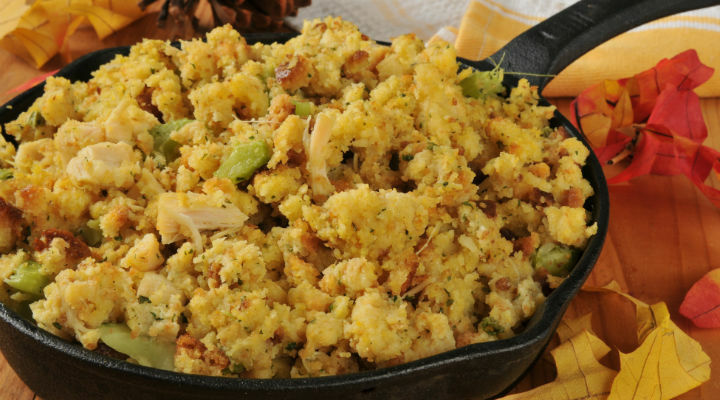 Pair with low carb side dishes, like this low carb stuffing, and [if you can’t imagine Thanksgiving without dinner rolls] low carb bread, if necessary. 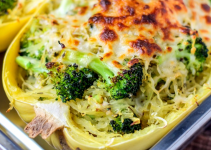 With this low-carb stuffing recipe there is no reason to stress over your nutrition during the holidays. This year, indulge in your favorite festive meals without losing sight of your goals. Poultry seasoning and black pepper really bring out the flavor, even without the bread or carbs. And the best part? There’s hardly any clean-up involved — all you need is one skillet and a little prep time. 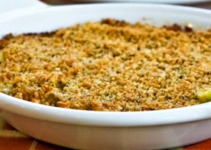 Holiday menus can be challenging for low carb dieters, but this all-natural, low carb stuffing is sure to help you maintain your low carb diet this holiday! In a large skillet over medium heat, melt butter. Add garlic and sauté until fragrant. To skillet, add onion, carrot and celery and sauté until soft, about 10 minutes. Add cauliflower, mushrooms, salt, and pepper and sauté until tender, breaking apart cauliflower florets as they soften, about 12 minutes. Add sage, rosemary and parsley and stir until well-combined. Pour in chicken broth, cover and cook until liquid is fully absorbed, about 13-15 minutes. 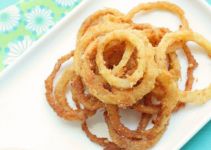 This recipe contains only 108 calories per serving, 7.5 grams of total fat and 8.1 grams of total carbohydrates. By comparison, traditional homemade stuffing contains nearly 300 calories and a whopping 42 grams of carbs. Can you say, carb hangover? Best of all, this recipe is loaded with beneficial vegetables, ones you might not get with a more classic recipe. So sit back and enjoy the holiday season stress-free. This year, there’s no way this low carb stuffing will weigh you down.